Domain Name Registration is an unique Identity for any company. Domain is a first step to start your website and make your business registered. Hosting with Pinsoftek® is real hosting with protection of secure server, complete redundancy and highest uptime. 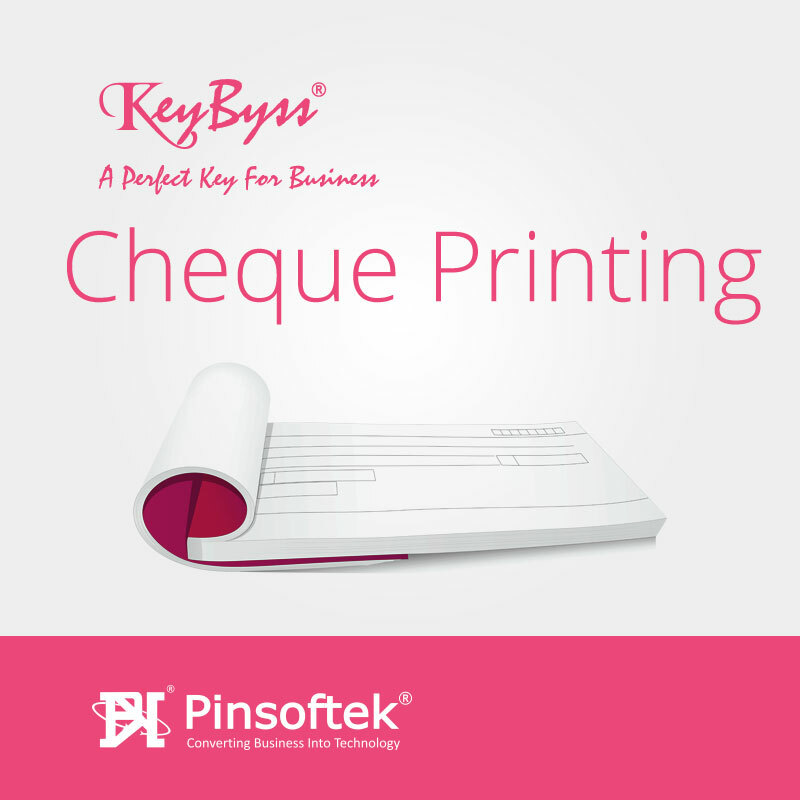 Hosting with Pinsoftek® is very cheap and quality providing. We have very small to large scale companies for whom we provide hosting. We are a moderating website designing company from India, having considerable professional expertise to present your identity effectively on the Internet. 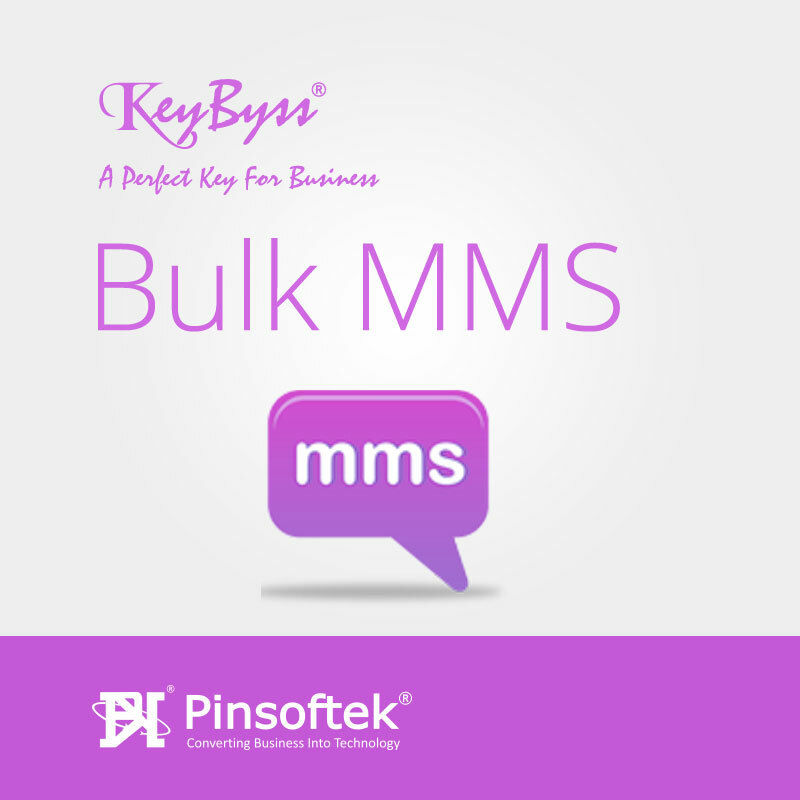 Pinsoftek has broader experience in CMS work. We have CMS ready Engine to install for client on immediate basis with different management features. 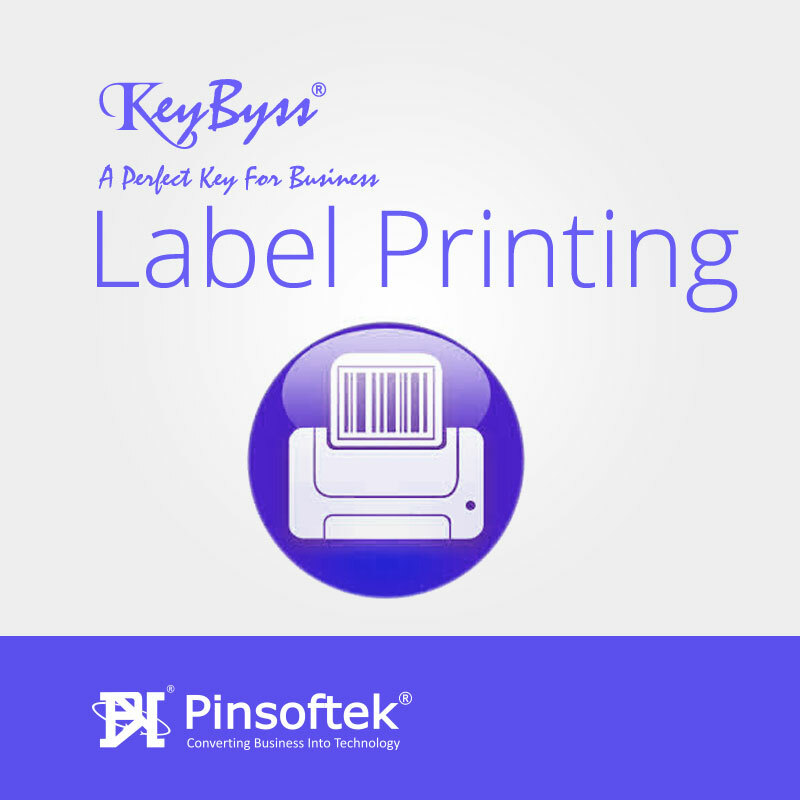 Pinsoftek® is specialist in development and management of Ecommerce with wider range of customers and support team. 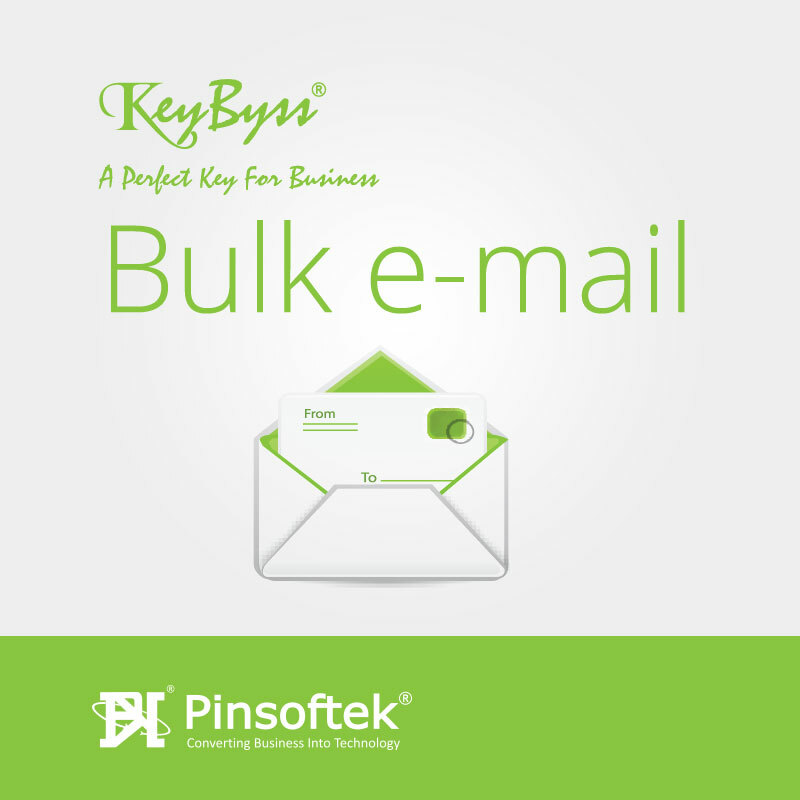 Corporate e-mail Solution is a solution for your emails having larger space for storage and higher security. Pinsoftek® is managing Sponsored Link Management Company in Google, Yahoo! And MSN. 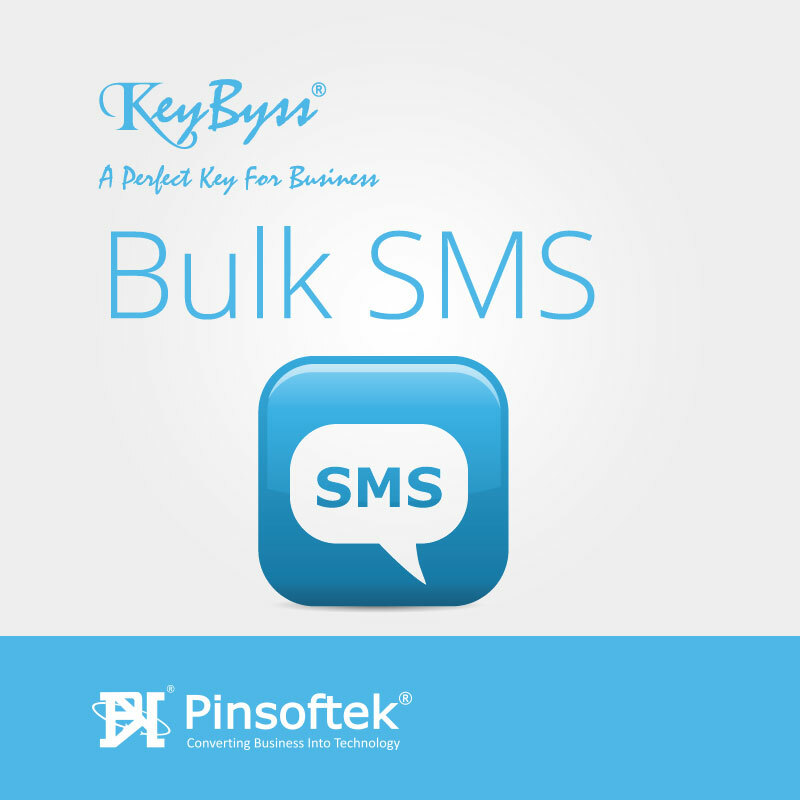 Link Exchange Management is unique service from Pinsoftek which gives your Website a next level Promotion. Web Marketing is a special service provided by Pinsoftek to market your Website and Products online with different Marketing Strategies. Web Promotion is meant for Website Marketing and Promotion worldwide. A good looking website without web promotion is almost same as having a good located fancy show room without customers. Affiliate marketing has grown very fast ever since it was incepted. Having a money spinning Affiliate Program is becoming extremely important in determining the success of your online business. 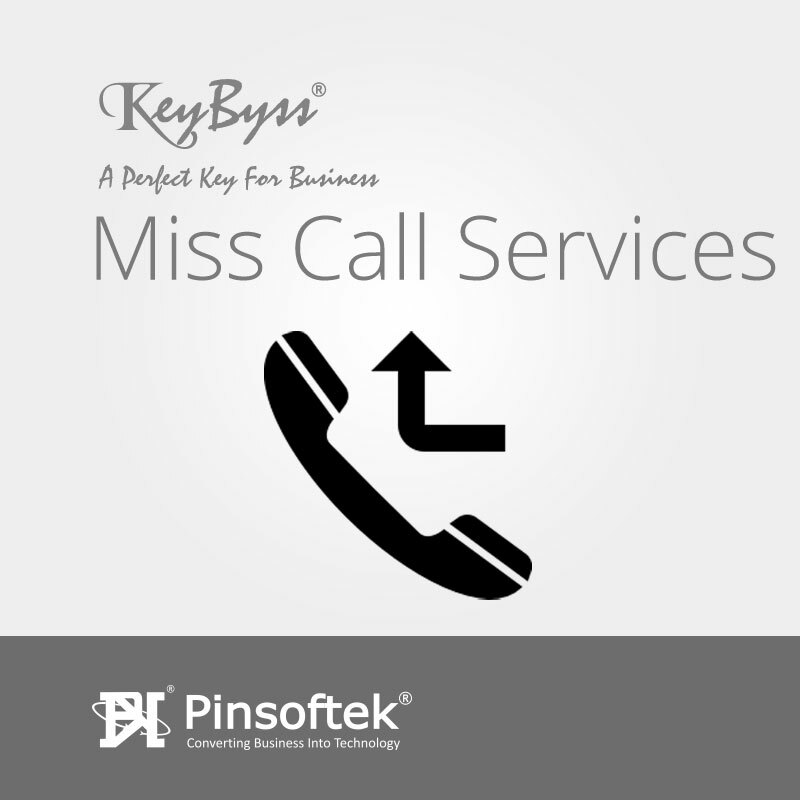 Pinsoftek has an experience for Web Consulting for last couple of years. We do detail study for customer requirements and make an Analysis for the same. 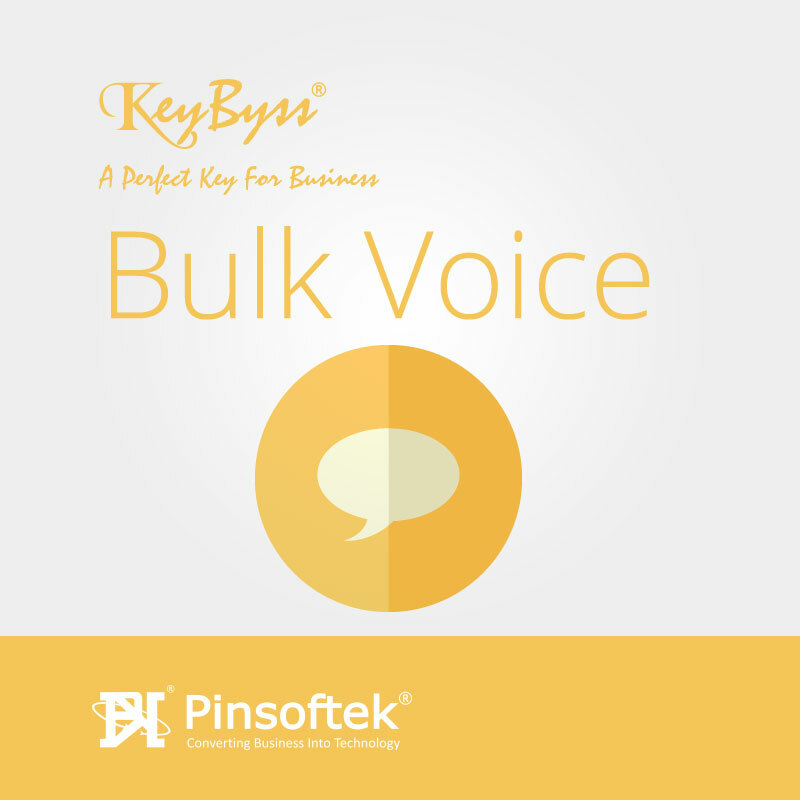 Pinsoftek® has a team for testing a website logically, analytically, and SEO Friendly.